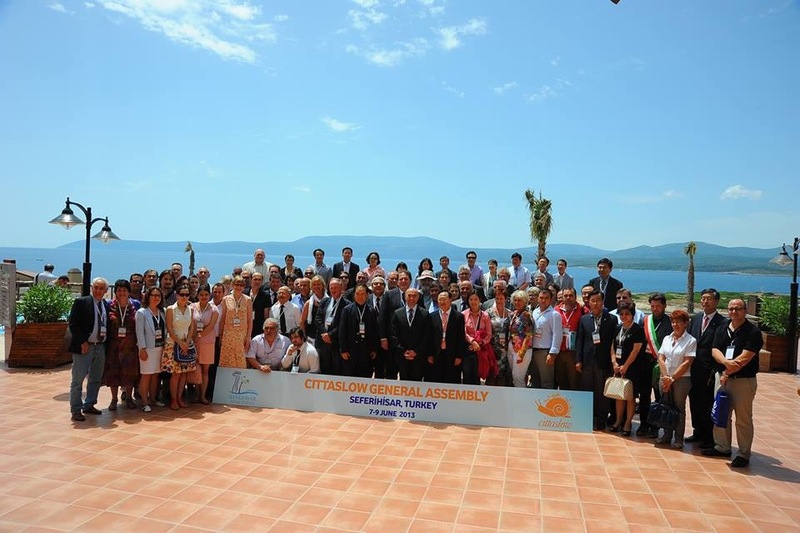 One and half year ago with the encouragement of Chambers of Architects, Yeniboğaziçi Municipality has started a movement to join international cittaslow network. 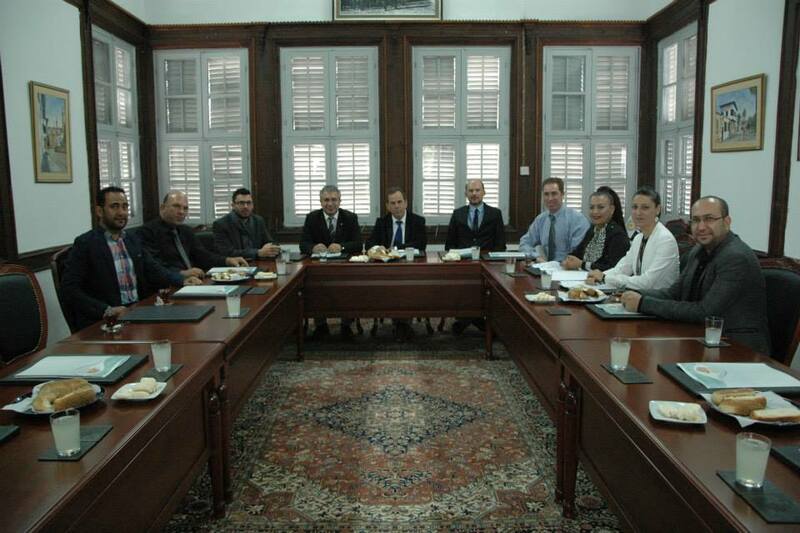 The municipality soon established a volunteer team and applied to our department for consultancy for this process. 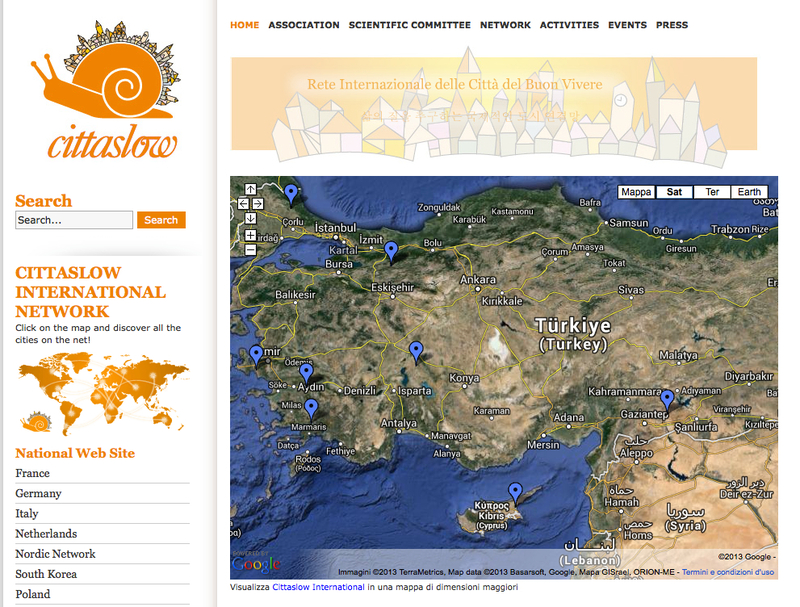 The inspiration of Cittaslow was the Slow Food organization. Cittaslow’s goals include improving the quality of life in cities by slowing down its overall pace, especially in a city’s use of spaces and the flow of life and traffic through them. 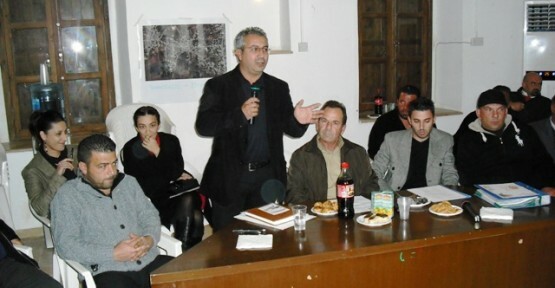 With the cooperation of Eastern Mediterranean University (EMU) and Yeniboğaziçi Municipality, a volunteer group of academicians from Department of Architecture are consulting to the ‘Yeniboğaziçi Cittaslow Committee’ about :Energy and Environmental Policy, Infrastructure Policies, Quality of Urban Life Policies (main focus), Agricultural, Touristic and Artisan Policies Policies for Hospitality, Awareness and Training, Social Cohesion and Partnerships. SWOT analysis with EMU Department of Architecture Master of Urban Design Students at Yeniboğaziçi city (me on the top, 5th from right). 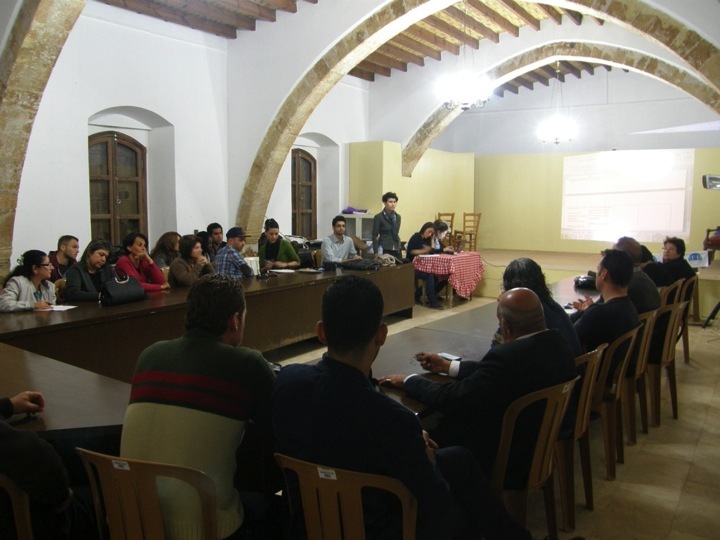 I was one of the members of the consultancy team for the movement from EMU.After all our efforts, on 9th of November Yeniboğaziçi became the first cittaslow city of Cyprus.